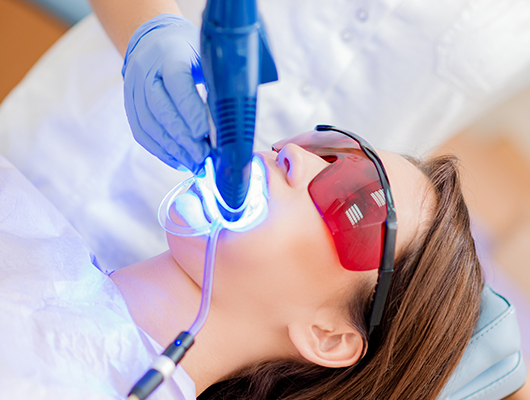 Zoom!® is one of the newest and most advanced trends in teeth whitening. It works by using a powerful but gentle bleaching gel that is activated by light. It is a quick, easy, and effective way of whitening teeth. Mal Braverman DMD FADFE provides quality in office teeth whitening with Zoom!® the New York City Cosmetic Dentistry Center. Both at-home and in-office treatments are considerably more effective than the whiteners available at retail outlets. The over-the-counterbproducts have much lower concentrations of bleach and sometimes use materials and ill-fitting trays that can cause damage to the teeth and gums. 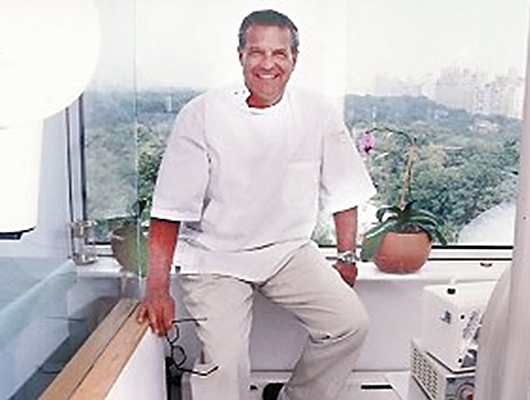 Mal Braverman DMD FADFE provides quality in office teeth whitening with Zoom the New York City Cosmetic Dentistry Center. At-home teeth whitening options are also available and Dr. Braverman will instruct you on the best approach to take. Call 212-688-3838 or click the link below to schedule a free consultation. A beautful and natural looking pearly white smile is only a phone call away.